There are a wide variety of animals that can be kept as domestic pets. However, while some, like cats, dogs and rabbits are fairly common, others are much less popular. In the past, an exotic animal was a species that was considered to be ‘wild’ in nature and not usually kept as a pet. However, today, an exotic pet is pretty much any animal that isn’t a cat or dog, although obviously some types of animal are still much more exotic than others. Insects and millipedes – including cockroaches, stick insects, praying mantis and even ants. 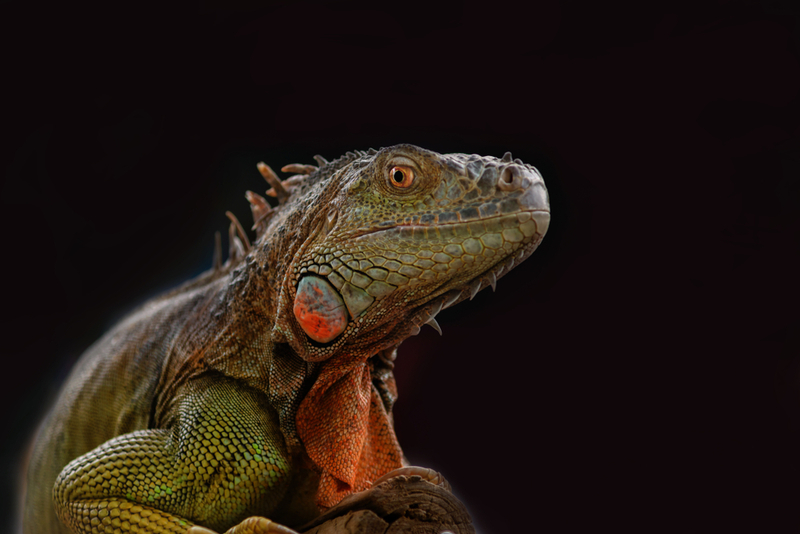 Reptiles – such as lizards (including dragons, geckos and chameleons), snakes, tortoises and turtles. Rodents – there are a huge number of animals classed as rodents including chinchillas, hamsters, rats, gerbils and guinea pigs.